(Bahrain) – The human rights situation is rapidly deteriorating in Bahrain on the second anniversary of the pro-democracy movement. Security forces in full riot gear have swarmed the streets with armored vehicles and helicopters; many streets are filled with tear gas. The government’s response has been, throughout the day, wildly out of proportion to the largely peaceful demonstrations. Since the earliest hours of the day around dawn, protesters took to the streets in large numbers, groups of hundreds gathered in all parts of the country, the vast majority of which were peaceful. Protesters have established roadblocks of their own to prevent riot police from driving at high speed into the villages. The security forces used consistently excessive and disproportionate force against protesters across Bahrain throughout the day. Due to the culture of impunity being practiced by Bahrain authorities and the continued use of excessive force, a 16 year-old protester, Hussain Ali Al-Jazeeri, died this morning as a result of a close-range direct hit from a police officer’s shotgun to his abdominal area (Copy of the death certificate). He was shot while he was peacefully protesting in the area of Daih. There is no evidence that AlJaziri was representing any kind of threat to the policeman who fired on him and killed him. Al-Jazeeri died in the ambulance before reaching the hospital. This video shows the medic who was trying to rescue Al-Jaziri in the ambulance ( http://youtu.be/76dYQPj5Sbw ). The Bahraini riot police continue to use the birdshots against the peaceful protests in Bahrain even after 2 years, during which dozens were killed with shotgun, including the first man who was killed on Feb 14, 2011, Ali Mushiama. Dozens of injuries were documented today, including tear gas suffocation, shotgun pellet injuries, fractures and bruises. The number of shotgun pellets injuries have rapidly increased today. Many of those injuries were in vital areas of the body including the face and chest. Photo : A protestor getting arrested. 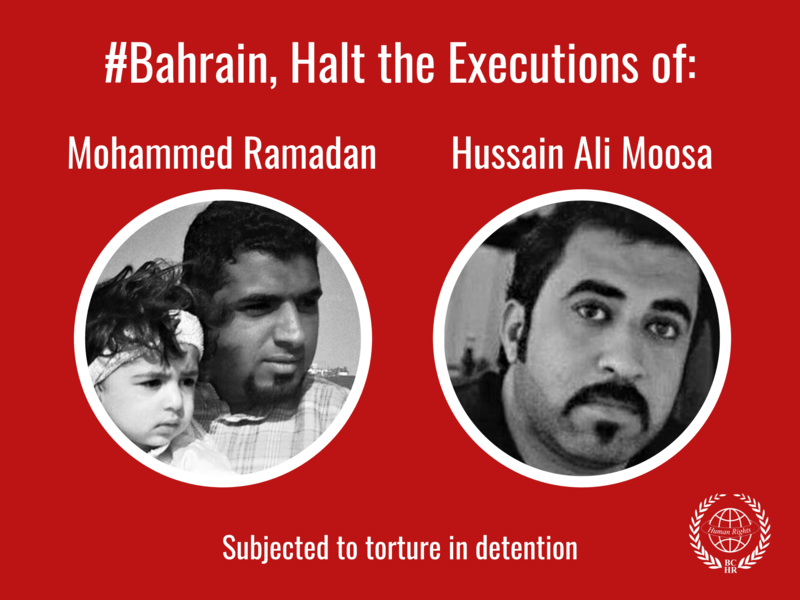 The Bahrain authorities arbitrarily arrested a number of peaceful protesters during the day. In an attempt to prevent information on human rights abuses from spreading; agency photojournalists Mazen Mahdi (DPA), Hassan Jamali (FP) and Mohammed Al-Shaikh (AP) were arrested this morning while they were covering the protests despite the fact that they have valid ID; they were released several hours later without any explanation of why they were arrested. Due to the fact that there are many protests organized during the night and in the coming days, the BCHR fears that the escalation of the violations will continue. The security forces continued the widespread use of pellet shotguns, despite the fatality that occurred this morning. The birdshot canisters, which were found on site where AlJaziri was killed today, are from Cyprus Victory Starlight cartridges. In other areas, Italian manufactured weapon (Benelli M4 Super 90 shotgun) and German-owned South African Tear Gas canisters were spotted as being used against protesters. 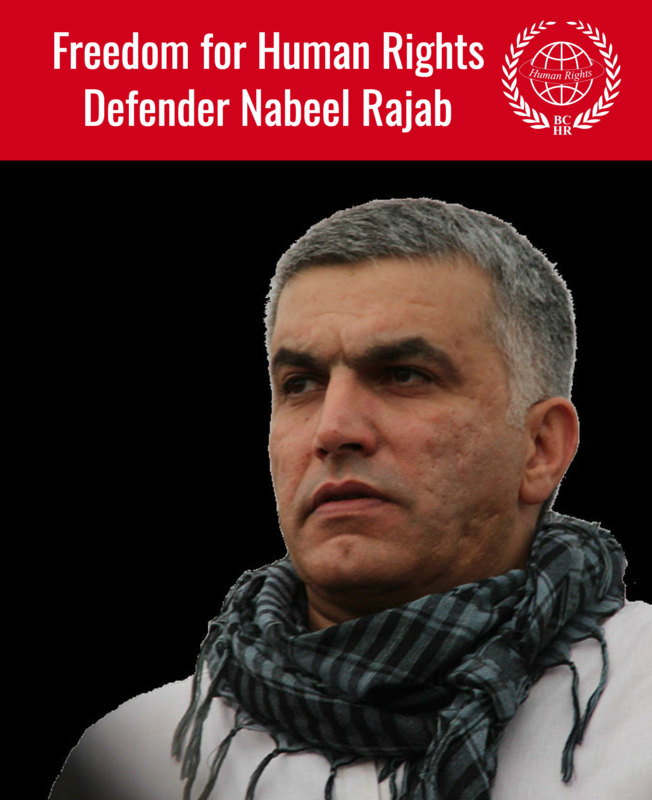 The BCHR calls on the United States, the United Kingdom, the UN and all other allies and international institutions to put pressure on the Government of Bahrain to stop its use of excessive force in response to the continued peaceful protests, and to consider a meaningful solution to resolve the persistent political issues of instability in the country. The BCHR calls on the European Governments and other ally Governments to Bahrain to stop supplying the government of Bahrain with arms that are used against peaceful protesters, which cause severe injury and death among them.